At Wise at Work, we help you find clarity and tap your cores of wisdom to flourish and be more effective. We partner with you, listen to you, and together we design methods and steps to move you out of your own way to reach your promising and positive goals. We connect with our clients across an expansive geography using email, phone calls, and videoconferencing (e.g., Zoom). And we also enjoy face-to-face encounters. 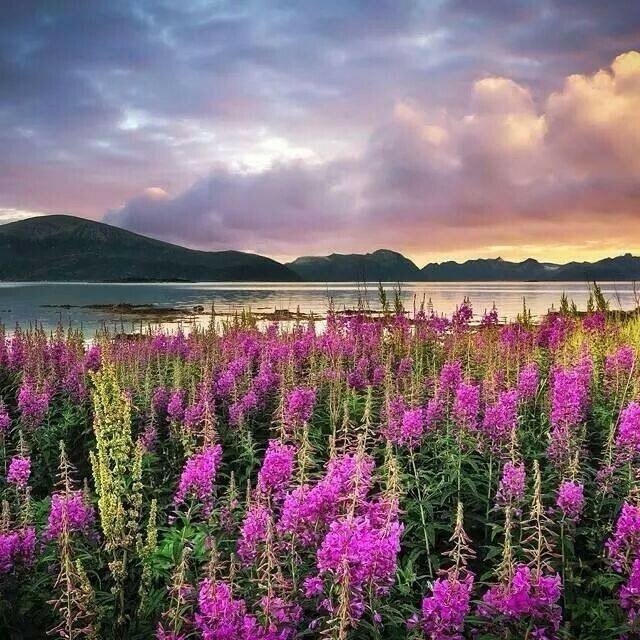 Located in beautiful Homer, Alaska along Kachemak Bay, we welcome your inquiries. To find out how you can tap your wisdom for positive change, please contact Susie Amundson.